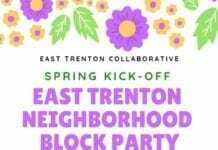 The Potteries of Trenton Society invites you to their annual meeting on April 6 at 1:30 p.m. This year’s lecture will be “The First Ladies and Their China” by Ellen Denker. 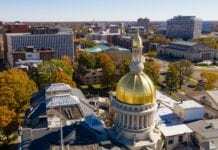 The lecture will be held in the Woodrow Wilson Board Room at the Trenton War Memorial on 1 Memorial Drive in Trenton. 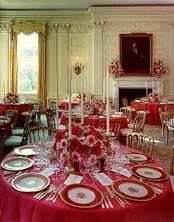 Hospitality is the keynote of international diplomacy, and a state dinner in the White House is the highest symbol of American hospitality, displaying grand tables set with beautiful flowers and the finest china, silver and crystal. Our First Ladies are called upon to muster American hospitality by making sure that the appointments for a White House state dinner are impeccable. Since the beginning of the United States, Congress has appropriated funds to furnish the White House and demonstrate our nation’s wealth and power to foreign heads of state. But White House china has often been supplied by foreign potteries. 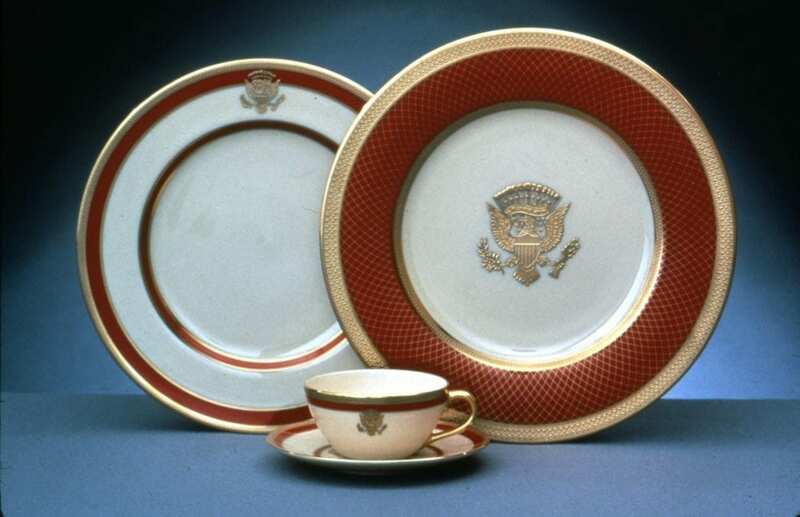 Mrs. Denker’s lecture, sprinkled with anecdotes, will examine the topic of White House China from Martha Washington to Melania Trump, explain the history, use and preservation of the table china they chose, and demonstrate Trenton’s role in this fascinating story. Ellen Paul Denker is a museum consultant and independent scholar based in western North Carolina. She holds degrees from Grinnell College, Iowa, and from the University of Delaware, where she was a Fellow in the Winterthur Program in American Material Culture. As a museum consultant, Ellen has worked on a variety of exhibition topics from ceramic and furniture history to visiting nursing and blindness. She has written extensively on American ceramics, the Arts & Crafts movement, and American home furnishings. Ellen’s list of publications as author and co-author is extensive, ranging from Lenox China to rocking chairs. 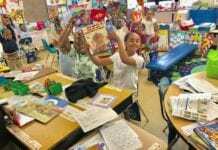 She has lectured extensively for art and historical organizations across the United States, including the Metropolitan Museum of Art, Newark Museum, Museums of Fine Arts in Boston and Houston, Saint Louis Art Museum, and Art Institute of Chicago. Ellen is a founding member of the Potteries of Trenton Society. The lecture is free and open to the public. Seating is limited and pre-registration is strongly suggested. To register, please email president@potteriesoftrentonsociety.org with your name and the number of people in your party. Free parking is available in the state parking lots on Memorial Drive near the War Memorial. Handicapped parking is located beside the War Memorial on West Lafayette Street, available on a first-come, first-served basis. The War Memorial is fully ADA compliant.